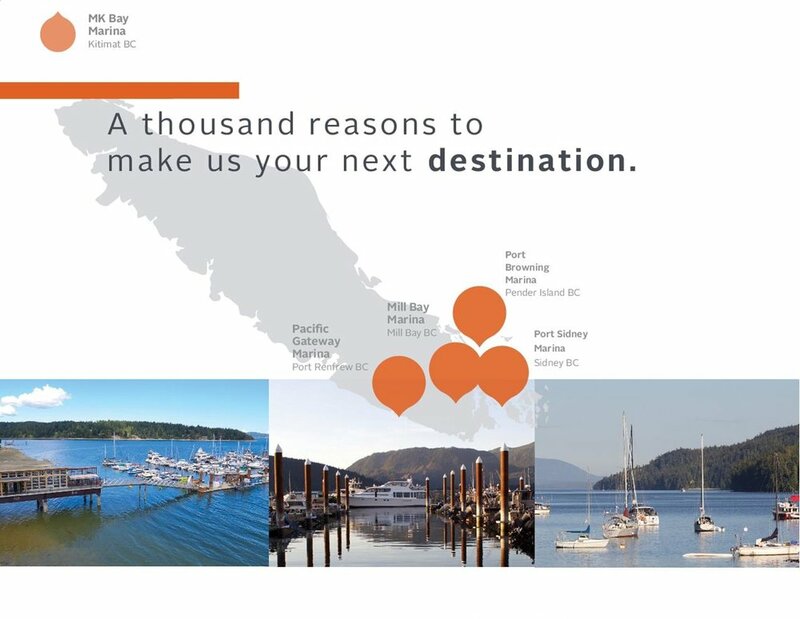 Complete the trifecta for your chance to win one thousand dollars in moorage. 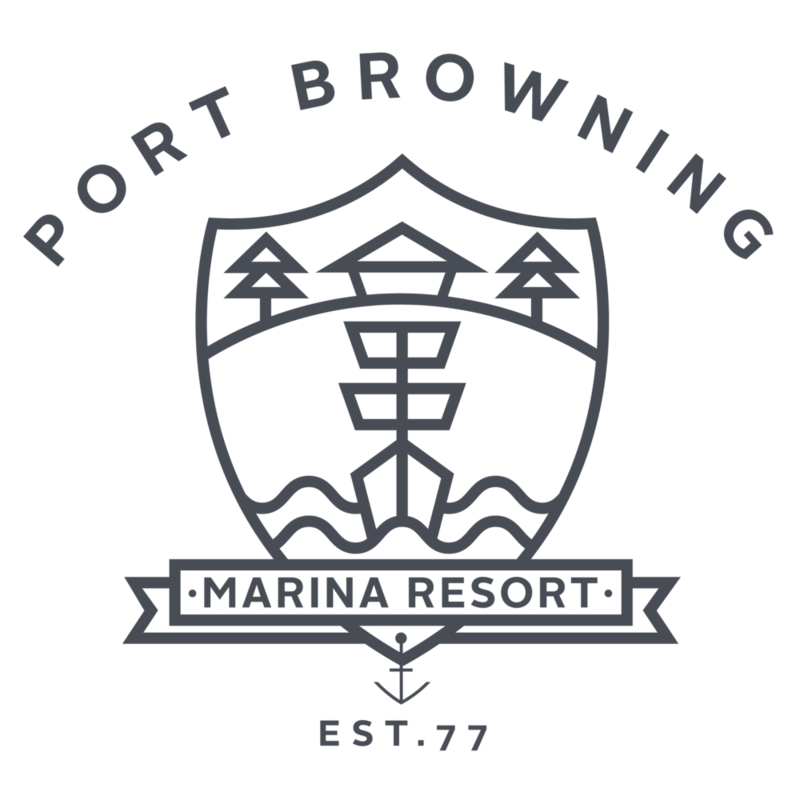 Stay at any 3 Mill Bay Marine Group properties (including Port Browning Marina Resort) to be entered in the draw. The contest runs between March 31st 2019 and September 30th 2019. Receive a ballot at your first destination and enter it at your last. Winner will be announced the first week of October.